India Ramey’s album Snake Handler was one of 2017’s best under-the-radar releases. Ramey’s debut album, the collection showed the former Montgomery, Alabama deputy district attorney to be one of the more capable voices to emerge in country and Americana in recent years. Now, one of Snake Handler‘s standout tracks is getting the music video treatment. “Saying Goodbye” is a stark portrait of grief, inspired by the death of Ramey’s father. 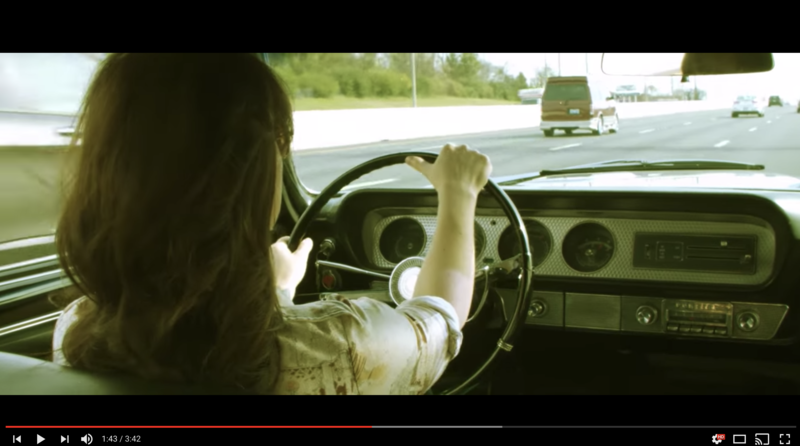 Director Alan Collins gave the track an intimate visual, featuring Ramey performing the song in various roadside locales. Watch the video for “Saying Goodbye” below.